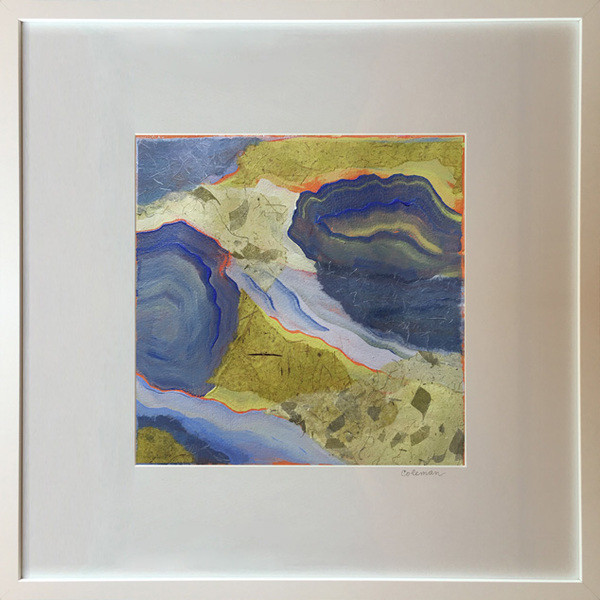 Heidi Lewis Coleman will be exhibiting her Acrylic & Cut Paper piece, ANNWYN, in the Katonah Museum Artists' Association's upcoming show, THE BLUES. This exhibition, which will be on display at the Ridgefield Guild of Artists' Galleries, was juried by David Dunlop, master artist and art instructor. Show dates: February 4th - March 4th. The RGA Galleries are located at 34 Halpin Lane, Ridgefield, Connecticut.